Yinz cannot live by craft beer alone. Which is a pretty good reason to organize a Pittsburgh Libations Week. You’ll have to wait for another year for an actual week with actual events, but chances are pretty good that you’ve already heard something about Pittsburgh Libations Week, as Jason Cercone works to get it going. 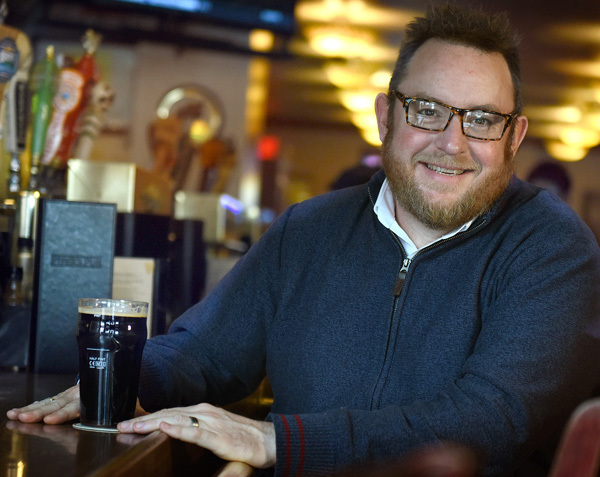 Mr. Cercone has been involved with the region’s craft beer scene since he founded his Breaking Brews news and marketing service several years back. As he became more involved with the scene, he began noticing connections between the area’s breweries and those involved in other facets of the adult beverage industry. Moreover, he started noticing the quality of what was available: ciders, meads, wine, distilleries and a thriving cocktail culture. Pittsburgh Craft Beer Week was already several years into its successful run at that point; while Mr. Cercone was an enthusiastic supporter — he’s emceed several PCBW events and hosted others over the years — he thought the rest of the industry deserved some time in the spotlight as well. If goes as planned, the first Pittsburgh Libations Week will be held a year from now. But Mr. Cercone is starting to fill his calendar with promotional events — some to raise money for his event, some to raise money for charity and all to raise awareness about PLW and the industry behind it — like the Uno tournament coming up at the Wigle Barrelhouse on the North Side Oct. 29. 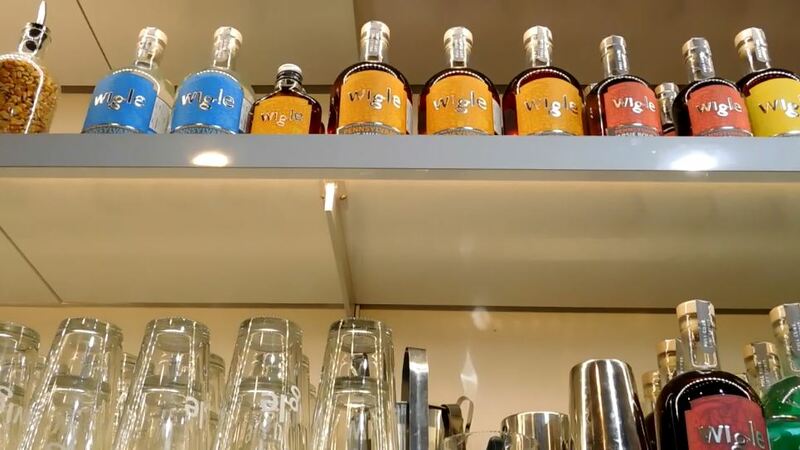 And as a perfect distillation of Mr. Cercone’s vision, the Uno event will feature cocktails made with local beers and Wigle spirits … because, as he hopes to show, we’re all one big happy family.